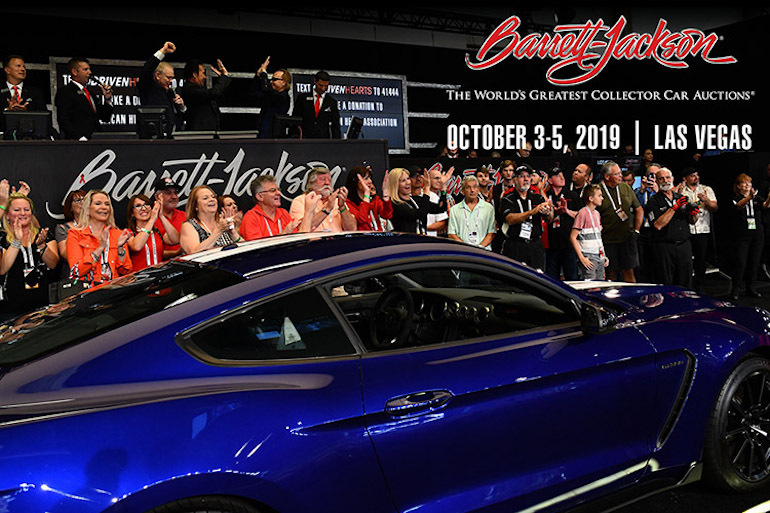 Three days of classic car auctions, petroliana, and car memorabilia. 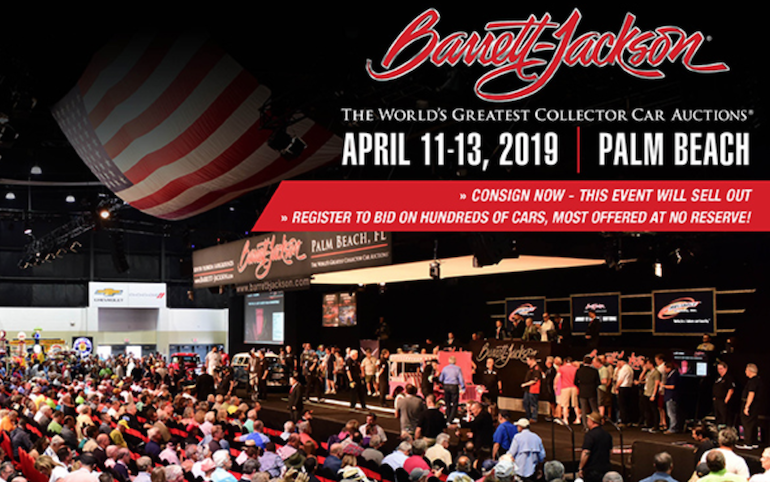 Barrett-Jackson are in West Palm Beach, Florida in April 2019. 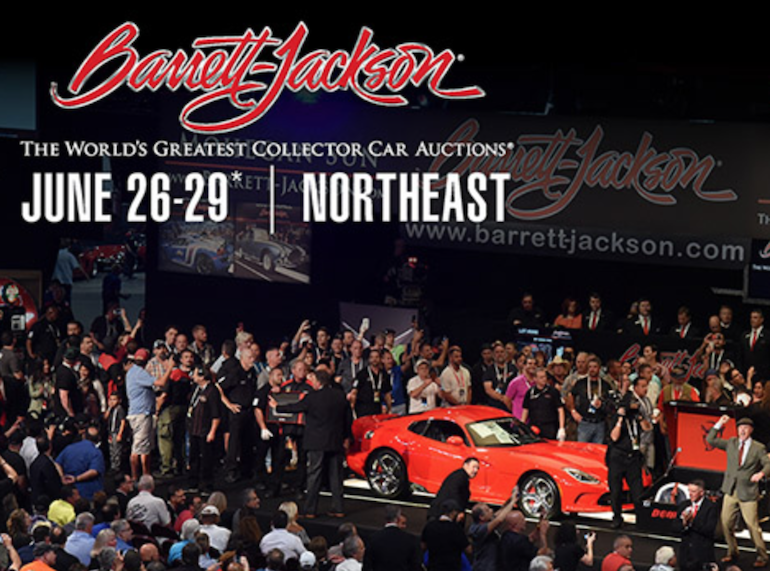 Click on the event link below for pricing and schedules.